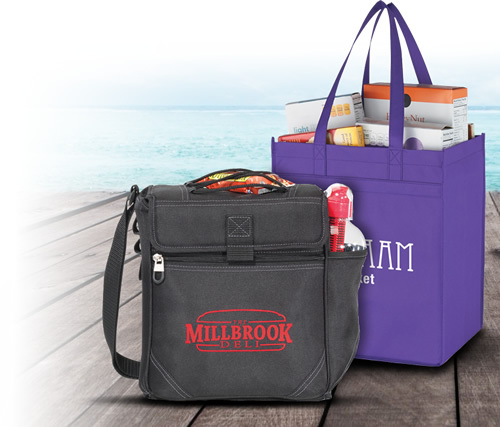 Free gifts can really help your business get the attention that it needs. 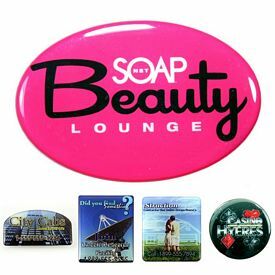 Advertising materials should be chosen with care so that your company can build up a brand image in the market. 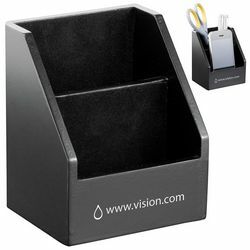 Using custom organizational items to advertise is perhaps the most basic and effective forms of marketing. 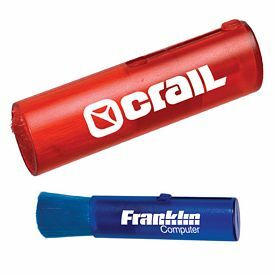 All the employees and workers need certain office supplies at their disposal. 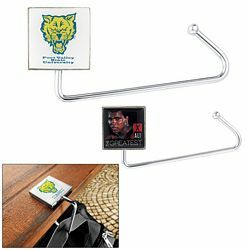 Even the smallest customized organizational items are of vital importance as they enable smooth and quick functioning of all work activities. 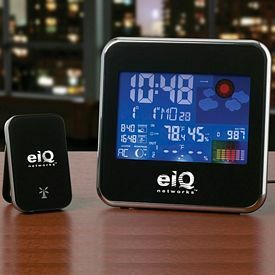 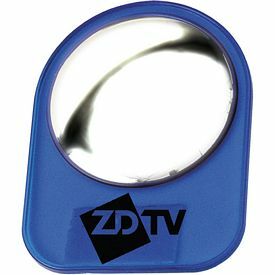 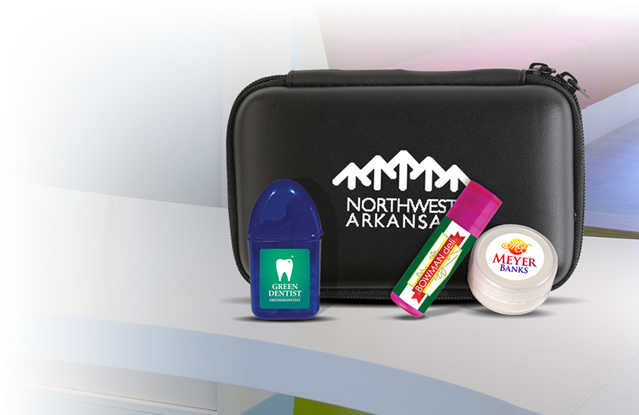 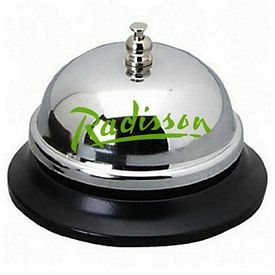 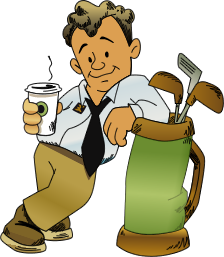 Advertising through promotional organizational items is a great way to please both your employees and your customers. 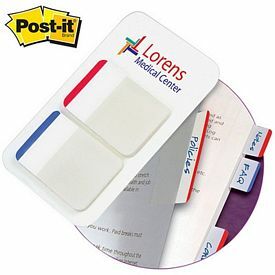 Small items like clips, notepads and card holders are found on the working desks of most individuals. 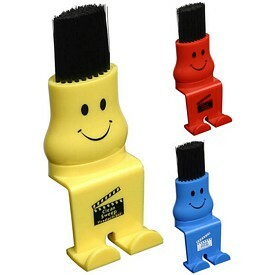 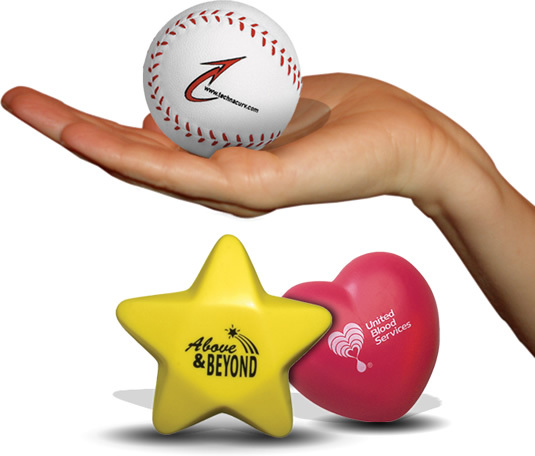 These might seem insignificant choices for promotional products, but that is not the case. 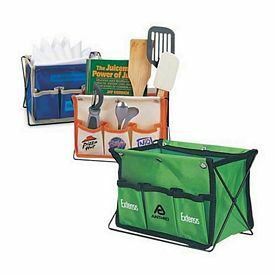 People love useful and durable things, so the customized organizational items that you give them will not be ignored or thrown away in the trash. 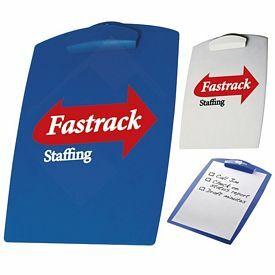 A good organizational strategy entails that all the employees have to work in an orderly manner. 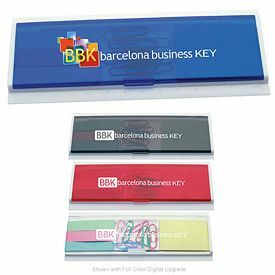 Small promotional office and desktop items help them in keeping their documents and stationery in place. 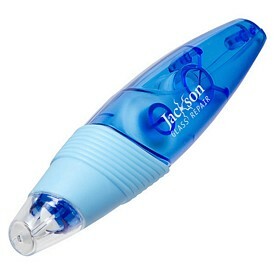 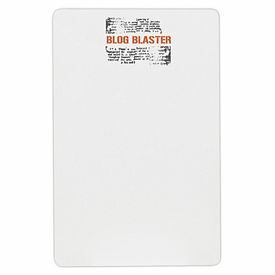 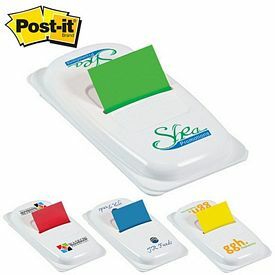 This prevents misplacement of important things, so time wasting and hassles can be avoided. 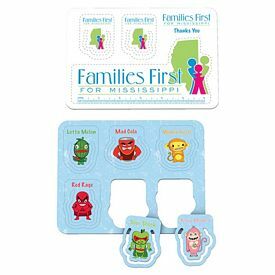 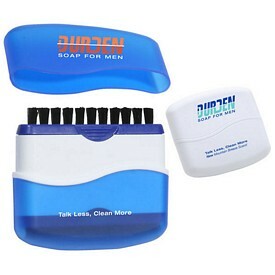 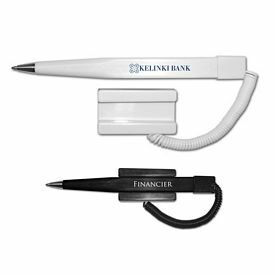 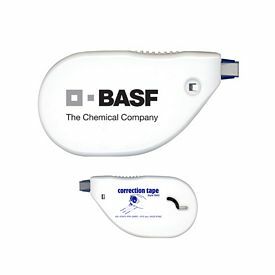 Customized organizational items are easily portable, so you can hand out various logo organizational items during events and giveaways most conveniently. 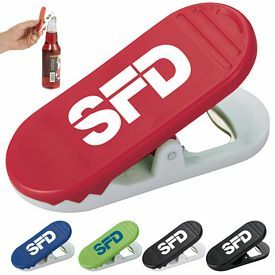 Such promotions are good for big and small businesses or for organizational development contractors. 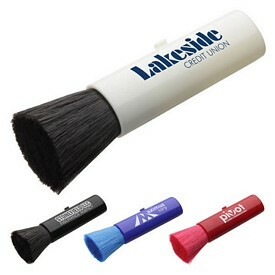 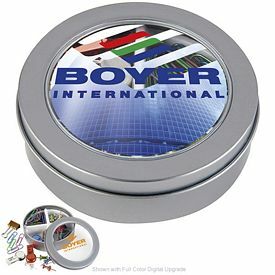 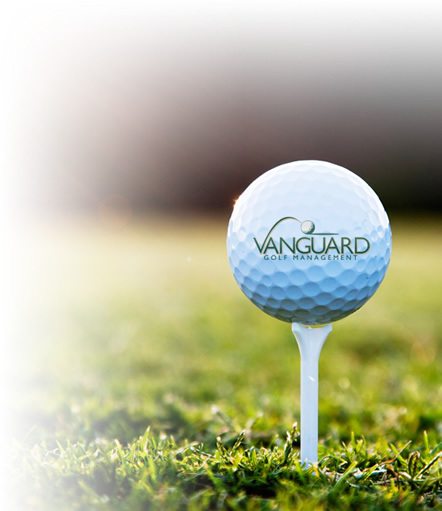 Our imprinted organizational items customized with your company logo are sure to get your business great exposure. 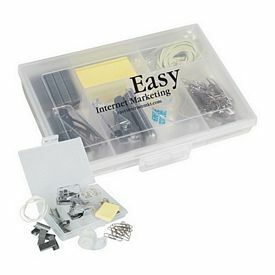 We don’t charge any setup fees on our products, and we also provide various free rush production offers. 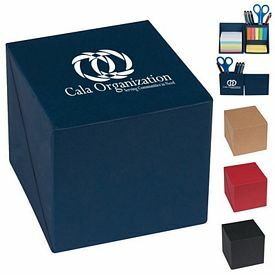 Try to order our promotional organizational items in larger quantities to maximize your savings. 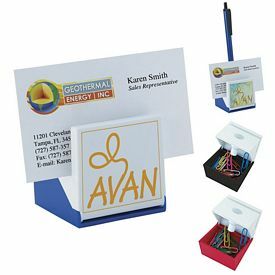 We provide small branded organizational items like paper clips, scissors and staplers so that people can use them to organize a large stack of papers and keep them together. 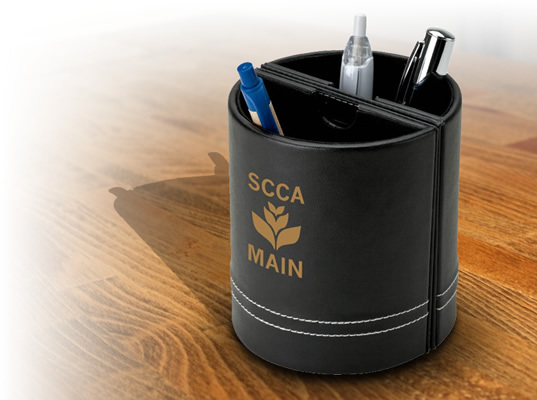 Our customized zippered cases allow pencils, pens and other stationery items to be stocked at one place so that people can locate them in no time. 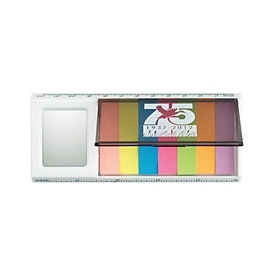 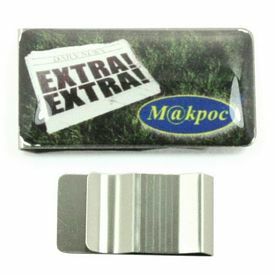 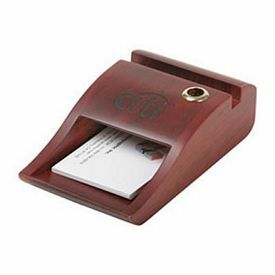 Our promotional business card holder with calculator is another useful item with a dual utility feature. 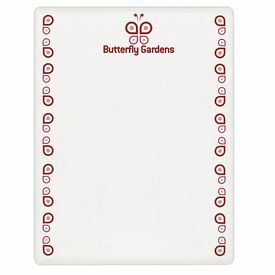 Our promotional keyboard and screen cleaners help workers to keep their computers clean and maintained. 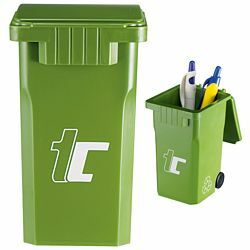 This leaves a good impression on their superiors and also enables them to work in a sanitary and clean environment. 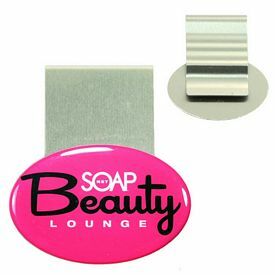 Our customized desktop mirrors are also very helpful when people want to check and manage their appearances during work hours. 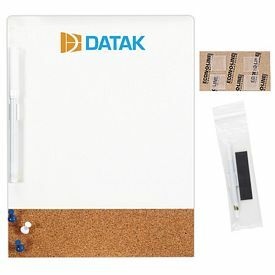 Our customized standard clipboards provide a much more stable surface for writing and also hold papers in place. 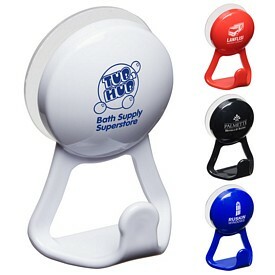 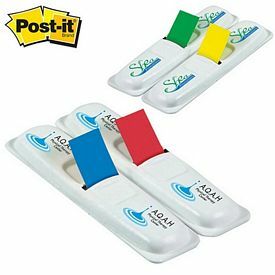 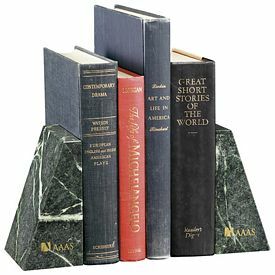 Our promotional mobile holders with pen stands are great customized organizational tools as well. 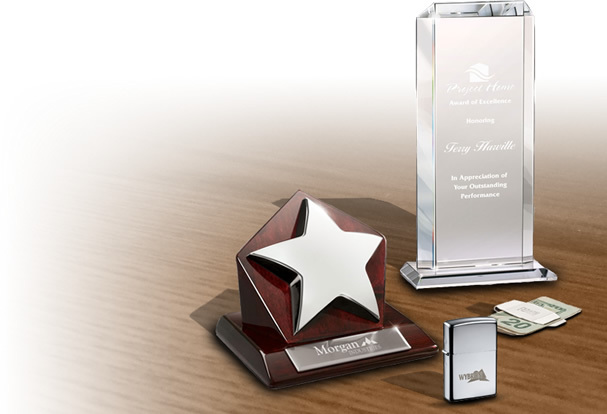 Our promotional pen holders with photo frames also add a personal touch to one’s desk as they can look at the picture of their loved ones while working. 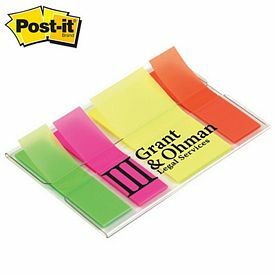 Also, our customized colored post its and sticky marks are simple logo organizational tools that can make work very bright and lively. 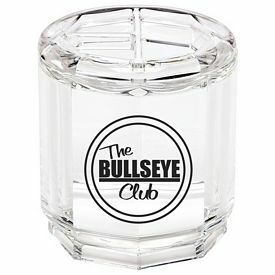 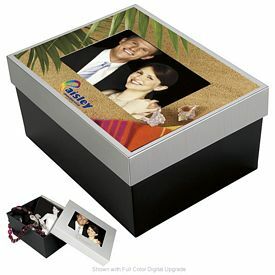 Get these wonderful personalized organizational items maximize your business’s exposure!